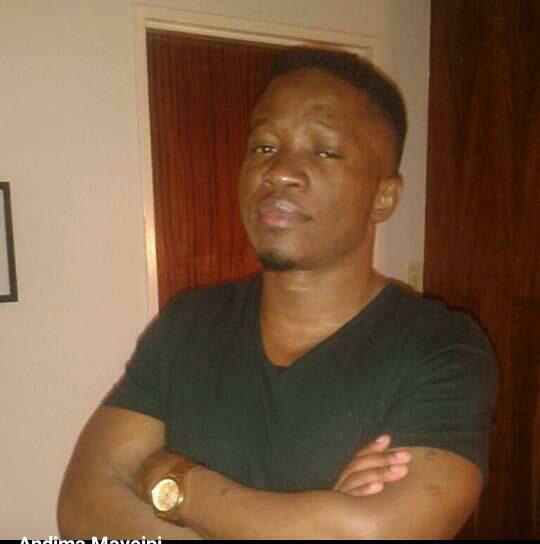 Maveipi Andima, a man wanted in connection with an armed robbery in Windhoek and a known associate of the notorious deceased gangster, Kablou, is currently in critical condition in a Windhoek hospital after an incident of brutal gang retribution in Katutura over the past weekend. According to the Namibian Police’s crime bulletin the notorious gangster was kidnapped by members of another gang before they assaulted and stabbed him to within an inch of his life. The incident occurred sometime during Saturday night at a yet unknown place in Katutura. A video made by one of the attackers shows the critically wounded gangster laying helpless on the ground and bleeding profusely from gaping wounds while another pours liquid, suspected to be an alcoholic drink, in his face. After humiliating the severely injured man for some time the gangsters allegedly loaded Andima in the boot of a seven seater taxi and drove to Otjomuise where they left him for dead next to a road. According to the crime bulletin he was found some time after being dropped off and taken to the Katutura State Hospital where he still remains a critical condition. Besides being wanted for an armed robbery in Windhoek earlier in March, Andima is also known as a burglar with a propensity for extreme violence. The vicious gang attack on Andima follows almost a year after his fellow gangster Sakaria Amateta, also known as Kablou, was shot and killed by members of the Namibian Police at a bar in Katutura while resisting arrest and threatening officers with a knife. During the incident in May last year Kablou was shot at least four times before he died.